With a large variety of laptops in the market, it is really difficult to narrow down your choices to one laptop. If you are clueless and confused like many buyers, here are a few picks of new laptops available in the market. 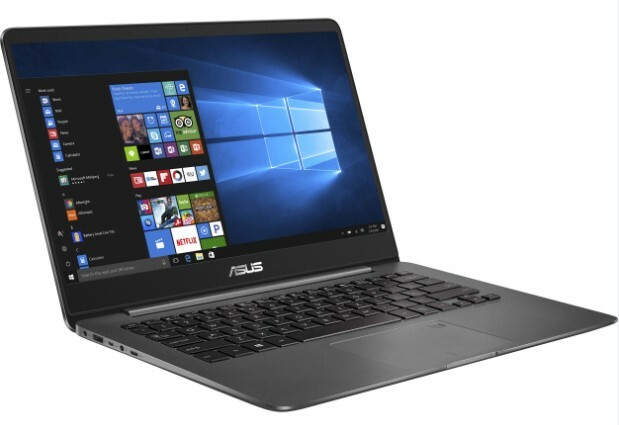 -ASUS ZenBook UX430: Just like other ZenBook’s, it is ultra portable and travel friendly with its 9 hour battery life. But what makes it different from the others is its 13 inch compact design with a 14 inch HD display. Now you do not choose between screen size and portability. 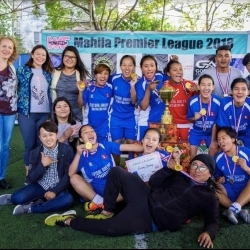 Where to buy: Nagmani International. 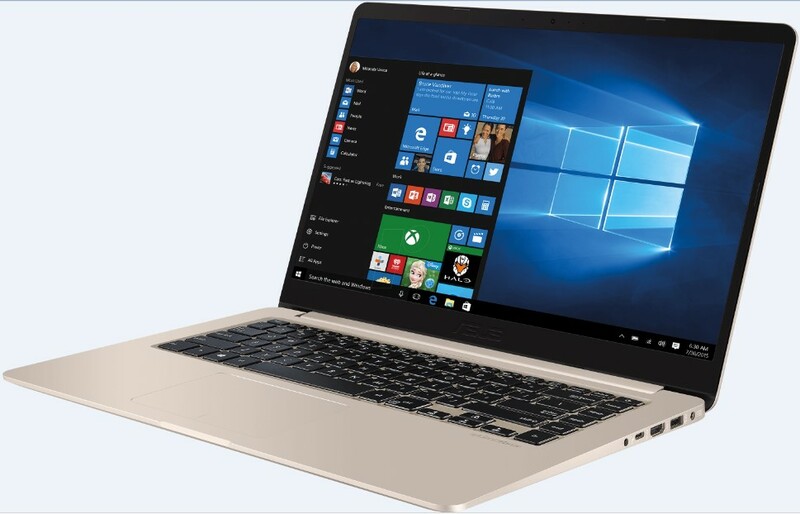 -VivoBook S510: This ultra thin laptop is a total package of beauty and performance. Weighing just 1.5 kg with its 15.6” HD display, it is perfect for our fast paced urban lifestyle. 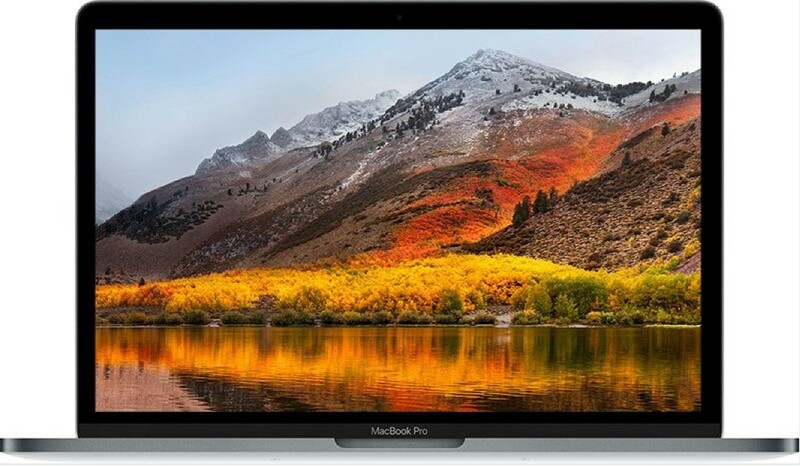 -MacBook Pro: If you are looking for a long lasting laptop which gives a consistent performance and money is not an issue, MacBook Pro is the one for you. It has a sleek design, easily portable, long battery life, and great graphic performance. Where to buy: Evo Store. 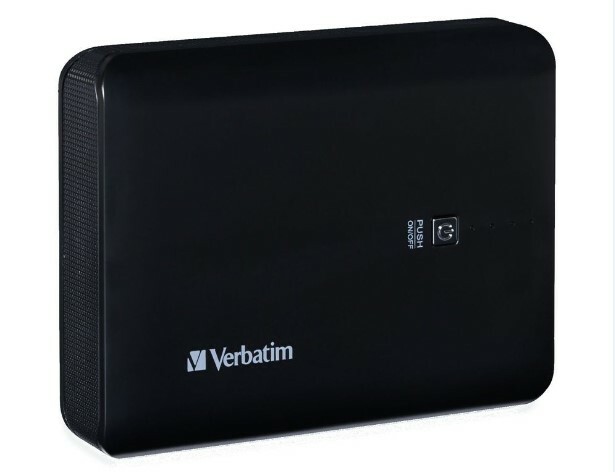 -Verbatim Power Pack: The Verbatim Power Pack is a compact backup battery that easily fits in the pocket or backpacks and yet provides enough power to charge mobiles, tablets, eReaders and micro-USB charged phones and even wireless Bluetooth headsets. It has 10400 mAH lithium ion batteries. - Rapoo P500: This 100400 mAH power bank has set the benchmark a bit higher for design with its crafted casing with a rubber grip and piano finish for easy hold. It has a dual charging port which adjusts its output level depending on the connected device. 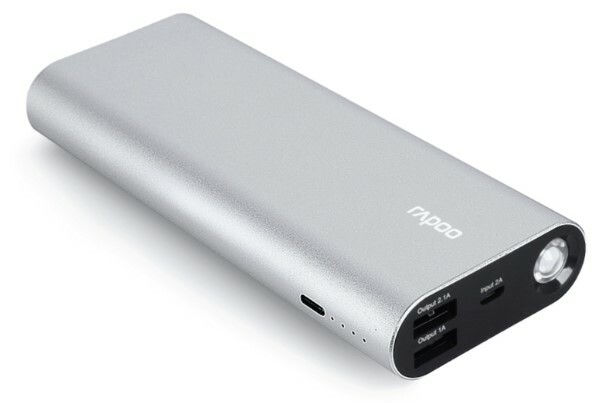 -Rapoo 370: The 13000 mAH power bank provides battery backup of 10-12 hours. With its dual charging port, more than one device can be charged at the same time and its micro USB charging port makes it compatible with other devices too. Nowadays almost everything from photos and videos to official information are stored digitally. As our devices don’t have much space for storage, external hard drives and pen drives are the best options. 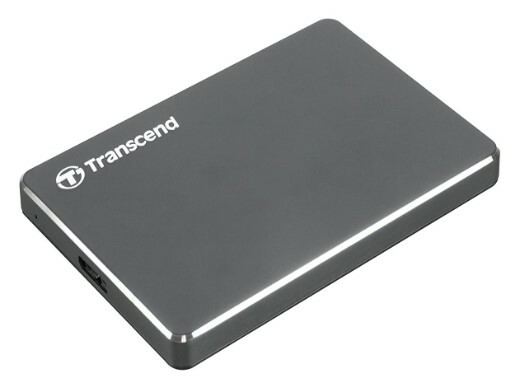 - Storejet 2.5 C3N from Transcend: This ultra slim hard drive just weighs 136g and has a storage capacity of 2TB which makes it perfect for business trips or travelling. It also has lightning speed of up to 5Gbps for transferring important files, photos, videos and music. In addition, it easily backs up files on cloud storage solutions including Dropbox and Google Drive. 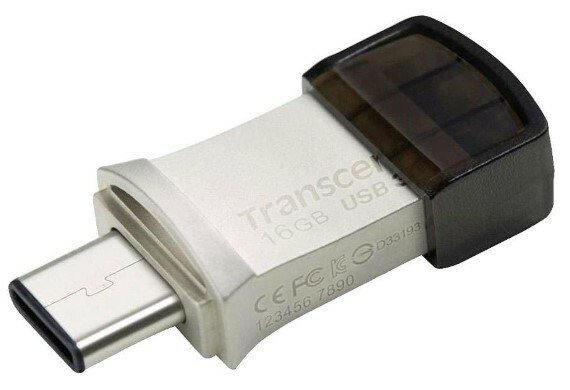 - Jetflash 890 from Transcend: The new generation of USB Type-C technology boasts a dual connector - a reversible USB Type-C connector and a regular USB 3.1 (Gen 1) connector which is designed to transfer and back up photos, music and videos between the latest USB Type-C port equipped devices. 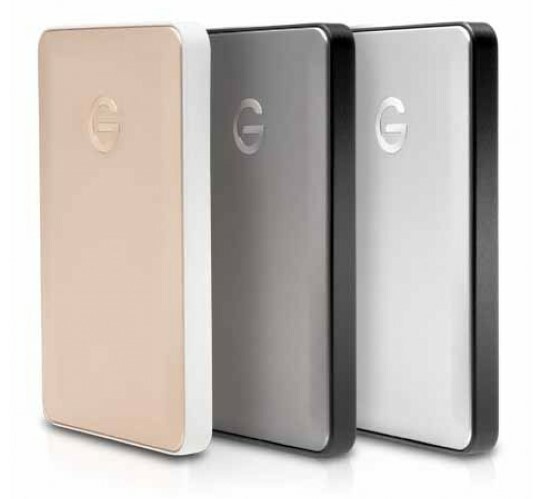 Price-G-technology G-drive: This small and sturdy hard drive boasts a 4TB storage and USB 3.0. It’s bus-powered hub eliminates the need for a separate power connection and it also has Time Machine-ready, plug-and-play setup on Mac Operating system. 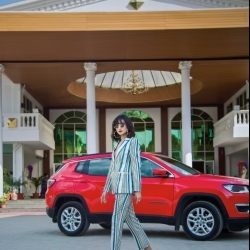 Where to buy: Oliz Store. Most of the work and even college or school assignments require you to spend the majority of your time working on your laptop/computer and type. Even though the devices are user friendly, sometimes their keyboards are not, which gives your hands a hard time. For a smooth typing experience here are some recommendations from Living. Rapoo K2600: This wireless keyboard has up to 10m connectivity range. With it you can freely surf on your PC connected TV from the comfort of your sofa. 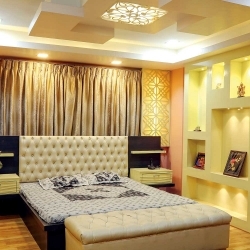 Its Multimedia hotkeys gives quick access to functions like media player, homepage, volume adjustment and more. It integrates a touchpad with mouse buttons that support gestures. -Rapoo E6350: Rapoo E6350 is a stylish keyboard which enables a comfortable typing experience with its floating chocolate keys. 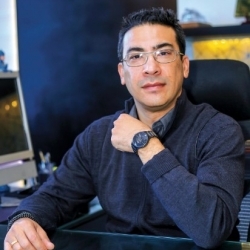 It is compatible with various operating systems and provides battery life up to two months on a single charge. 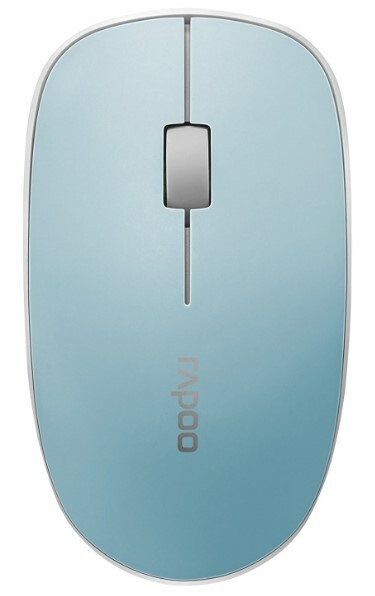 - Rapoo 3500 Wireless mouse: With its sleek design, reliable 5G wireless transmission and 9 months battery life, Rapoo 3500 wireless mouse is here to stay. It also has a responsive smooth cursor control with a 1000 DPI high-definition invisible tracking engine and a comfortable grip as well. 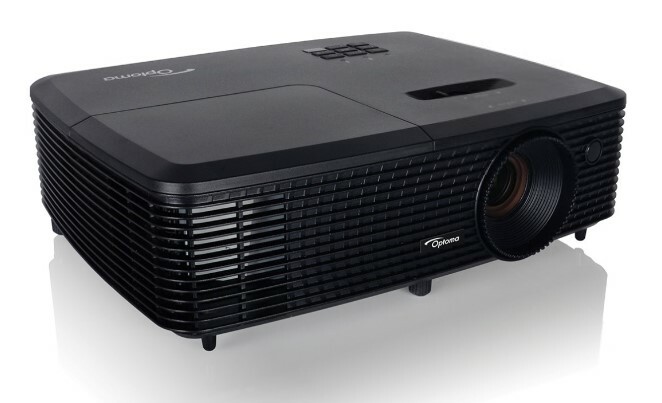 Whether you’re in an office and have to do presentations or watch some movies on big screen, these are some of the best projectors in the Nepali market. 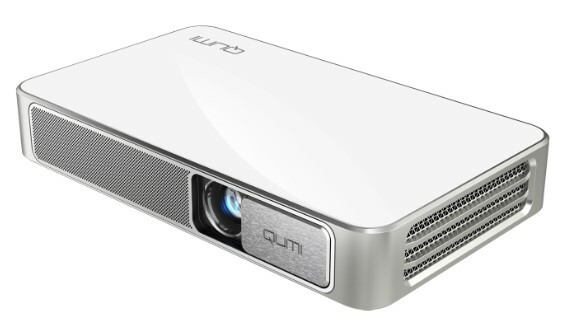 - Vivitek Qumi Q3 Plus: Qumi Q3 plus is a pocket sized projector with Wifi and Bluetooth and you can turn on its 2.6m/100” diagonal screen anywhere, anytime. It can turn any content from a mobile phone, tablet or laptop into a large screen projection instantly as it has an embedded wifi system. -ASUS P3B- LED projector: The ASUS P3B- LED projector 800-lumen long-life LED light source for best-in-class HD visuals. It also has wifi-projection for wireless presentations and media streaming. It’s 12000 mAh built in battery provides up to 3 hours of projection time and doubles as a power bank for mobile devices. -Optoma EH331 Projector: Optoma EH331 Projector is a powerhouse providing solid brightness and resolution in a thin and light frame. It has a longer lamp life and energy-saving features and is ideal for meeting rooms and classrooms. 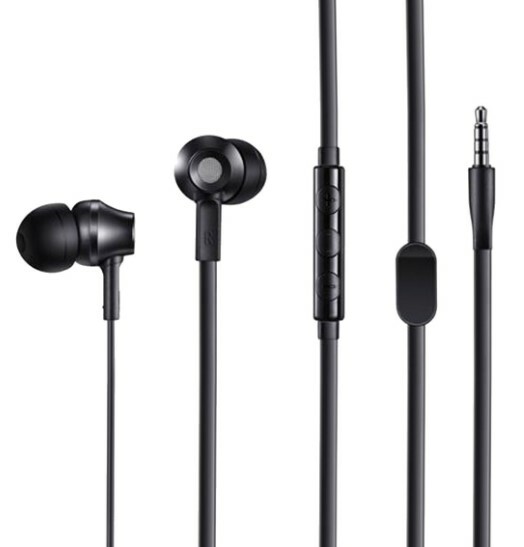 Instead of updating your device for better sound quality, upgrade your headsets or earphone. Here are some of Living’s picks for headphones and earphones for every situation. 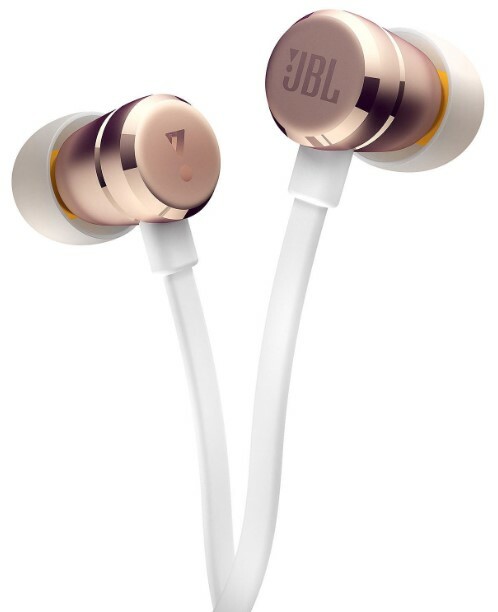 - JBL T290: This headphone is a total winner with its tangle free cable and powerful bass system. It is foldable, lightweight and equipped with a remote and microphone, which makes it the perfect companion for work, at home or outdoors. 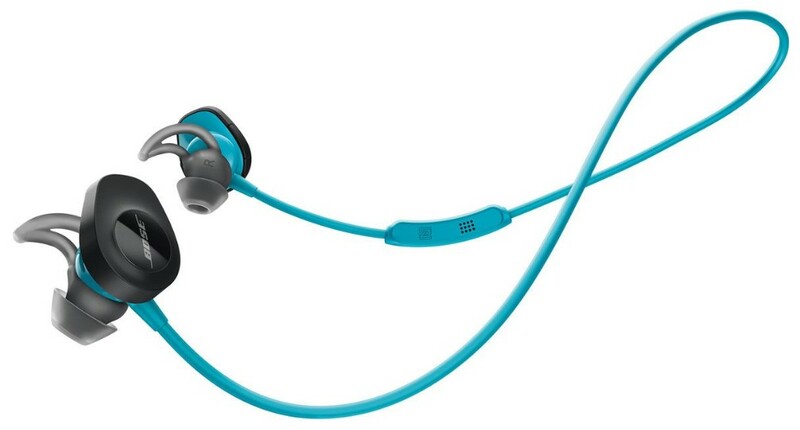 -Bose SoundSport Wireless: It is really annoying when tour earphones keep coming off when you are working out. This Bose soundsport wireless is the perfect solution for it. 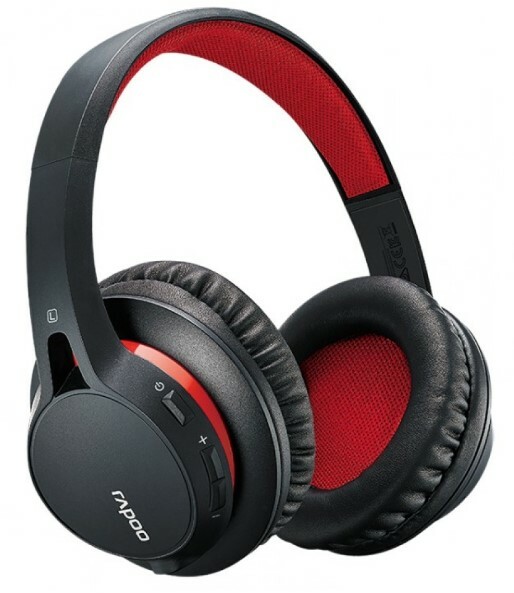 It stays in and provides good audio with its unique shape that seals your ear gently. 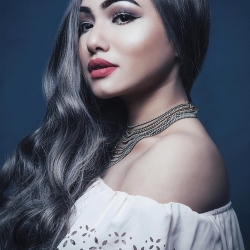 - Rapoo S200: With Rapoo S200 bluetooth headset, you can enjoy both high-quality stereo audio and clear voice calls/recording as it has an omni-directional microphone. This device works for more than 20 hours with just 3 hours of charging time. - Rapoo EP30: The lightweight earphone ensures a superior sound quality without any unwanted noise. It is compatible with devices and has a microphone and multifunction button to answer calls from smartphones. 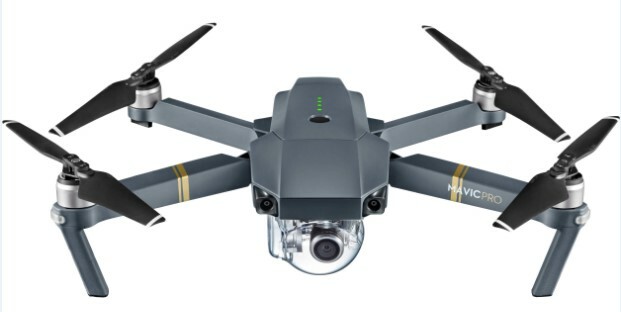 -DJI Mavic Pro Fly More Combo: This small and foldable drone is certainly going to be the next big thing. 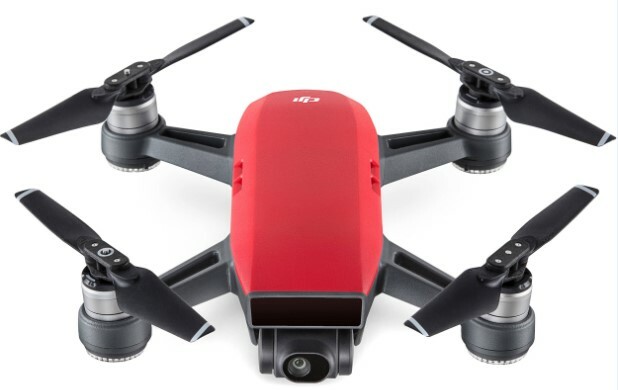 With its sharp stabilization and distortion free 4K video camera, 12MP raw and jpeg stills and obstacle avoiding system, this easily portable drone is incredibly capable given its small size. -DJI Spark Combo: Spark is a pocket drone and is ultraportable but it has all the functions and the same technology used in DJI drones. 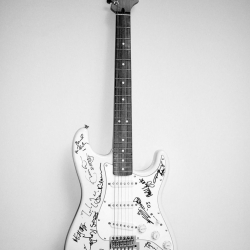 It is ideal for spontaneously seizing the moment of inspiration. Here are some of the best speakers to complement your devices for a complete audio experience at your comfort. JBL Flip 4: JBLs have become a household name for speakers in Nepal as it is affordable and provide a rich audio experience. 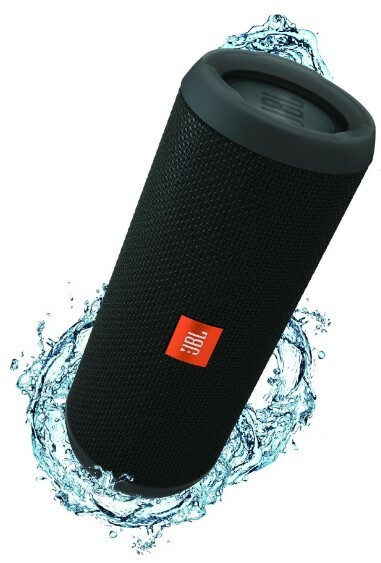 This JBL flip 4 is also worth every penny with its fine sound quality, rich bass and great design. Unlike other speakers, it can be submerged in shallow water. 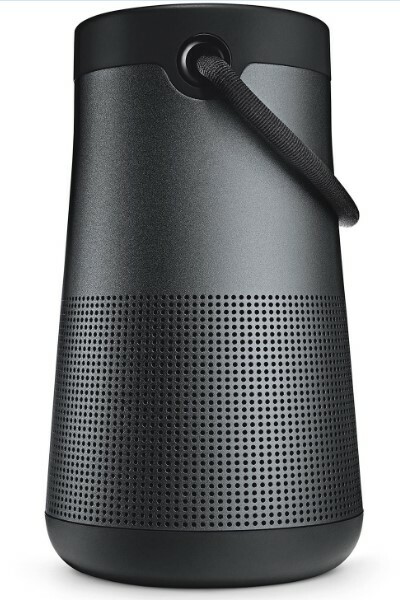 Bose Revolve+: This pint sized speaker is more than what meets the eye. It delivers balanced audio in all directions. It is an outdoor friendly and water resistant Bluetooth speaker. This easy to use speaker is a gem as it provides rich bass and clear highs and mid highs.